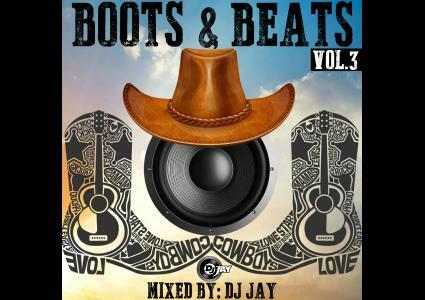 Boots & Beats is a premium country mix series brought to you by Canadian Born DJ JAY. This mix features some of the best late 2014 and new 2015 future country classics! Getting you ready for the summer, Boots & Hearts & Havelock Jamboree ENJOY!